CLOSEOUTS. 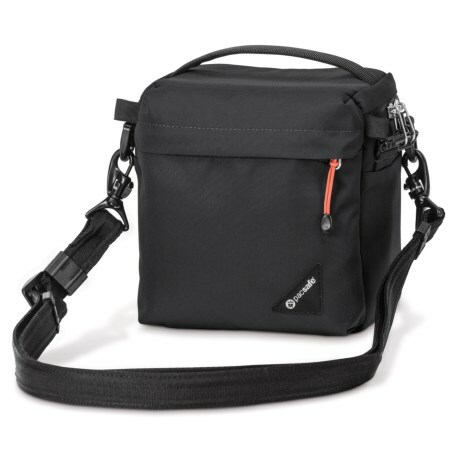 Ideal for small cameras and light gear storage, this Pacsafe Camsafeand#174; LX3 Compact anti-theft camera bag offers a safe, padded storage space for your camera. Available Colors: BLACK.